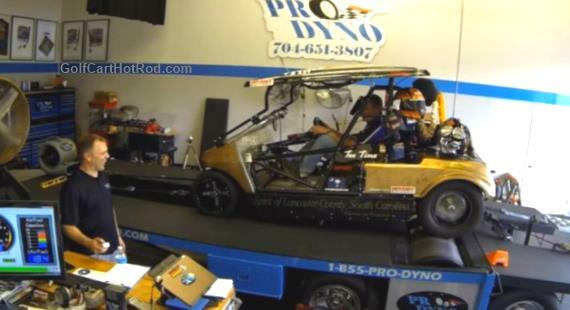 Video of Plum Quick Drag Golf Cart doing a pull on the dynamometer at Pro-Dyno in Fort Mill South Carolina. Surprising power brings a big smile to the dyno operator’s face as he tells Robby to give it full throttle. 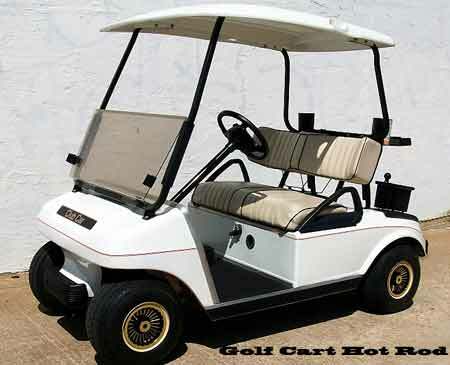 Here is the same golf cart setting the Guinness World Records record setting run of 110.14 mph in the 1/4 mile.